Located in the Rachel Carson National Wildlife Refuge, this 1-mile interpretive trail and greenway traverses three natural habitats and offers numerous opportunities to view wildlife. The refuge entrance is located on Port Road (Route 9) in Wells and just minutes from exit 19 on I-95. From exit 19, turn left onto Route 9/ Route109. At the stop light, turn left onto Post Road (Route 1 North). Just past the Maine Diner, turn right onto Port Road (Route 9) and follow for approximately ¾ mile; turn right into the refuge entrance. The Carson Trail was built by volunteers, Maine Conservation Corps, Youth Conservation Corps, and staff in 1988 after 3 years of hard work. 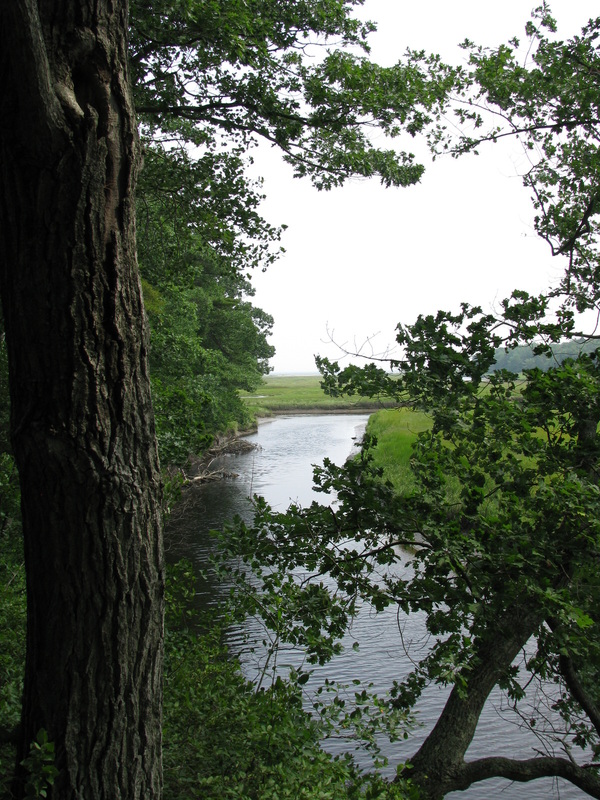 Trail design takes advantage of a natural isthmus and the confluence of Branch Brook and the Merriland River to form the Little River. 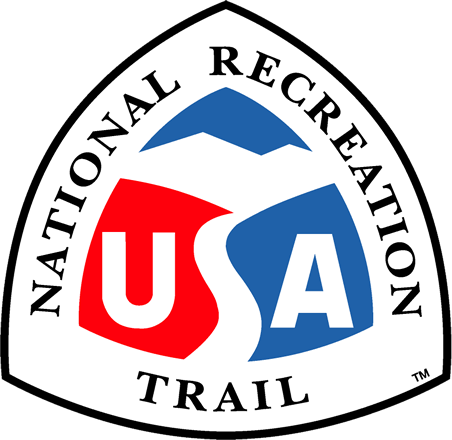 The compacted crushed-stone tread is outlined with 1x6 planks, bent to the undulations of the trail. Hand rails, where present, are mounted on taper-cut 4x4 timbers and interior-fastened, overlapping 1x2 stock. Framing and handrails on the older sections of the trail are pressure treated yellow pine. Sections rebuilt after a dramatic landslide use plastic lumber. The trail is set back from the river banks by the width of three to six trees. The red maples, birches, alders, oaks and black cherry are mature allowing excellent views without direct disturbance. Eleven interpreted stops provide overlooks, benches and information on area wildlife. 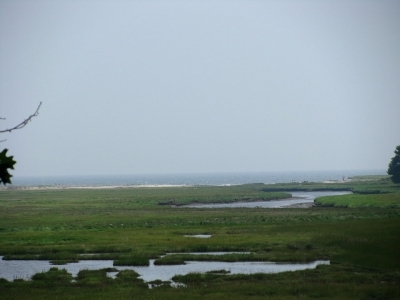 Most of the stops offer views of salt marsh pools and pannes with the Gulf of Maine in the distance. 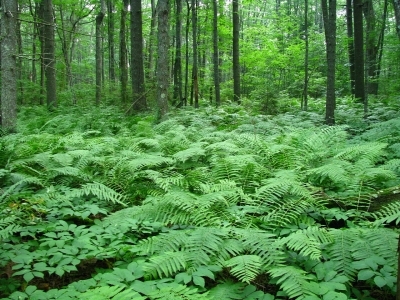 Newer uplands are dominated by eastern white pine, balsam fir and red spruce. An interpretative brochure covers the coastal wetlands and wildlife habitat, as well as the author, Rachel Carson. 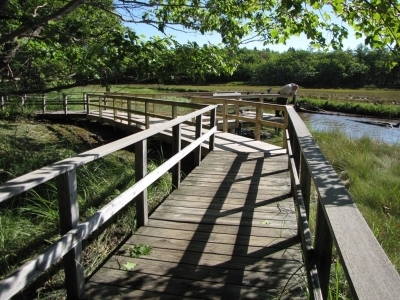 The trail transverses three habitats, upland hardwoods, shrub-scrub and salt marsh. The varied structures and edges provide excellent wildlife habitat. Migratory birds are the most prevalent species present, but otter, deer, moose, coyote, bear, and turkey have all been seen from the trail. 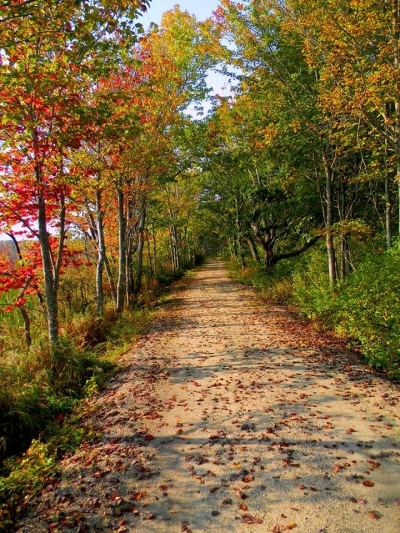 A fall trail beckons at Rachel Carson National Wildlife Refuge in Maine. Photo by USFWS. This Hurricane Sandy recovery project repaired damages to a section of boardwalk on the Carson Trail. Photo by USFS. Photo from walking trail. Photo by Captain-tucker/wiki. Ferns on trail. Photo by Captain-tucker/wiki.